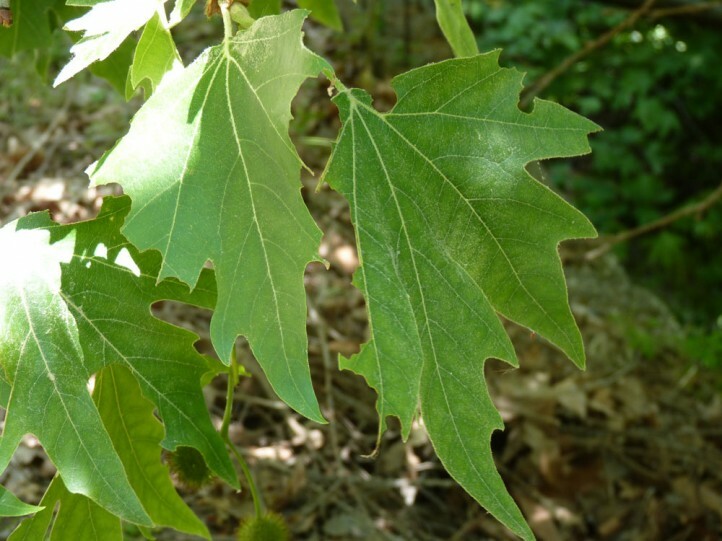 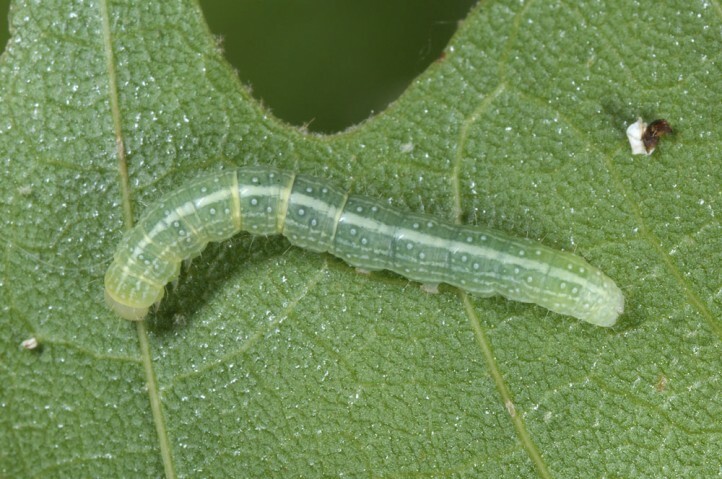 The larvae feed on Platanus species (Platanaceae). 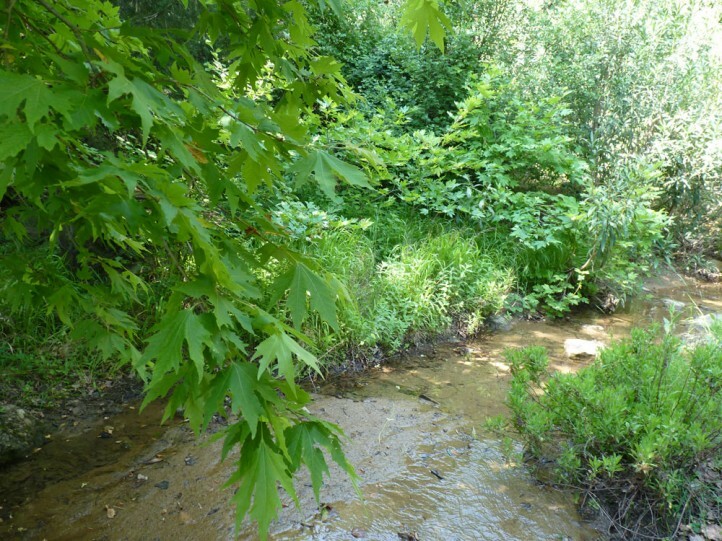 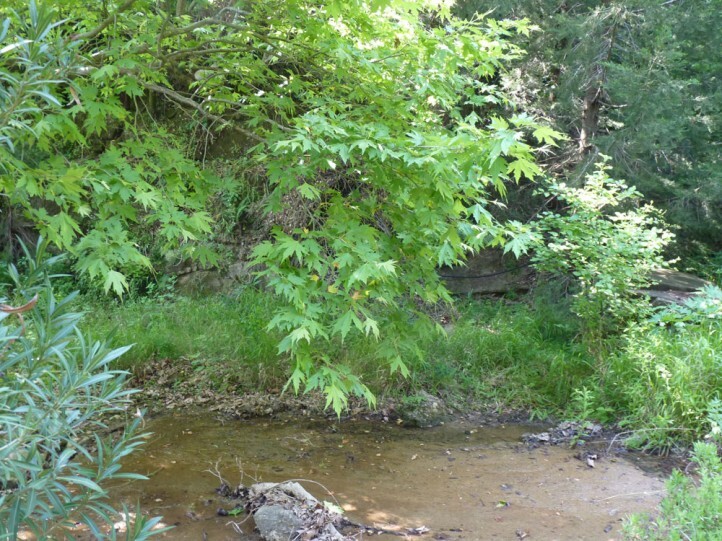 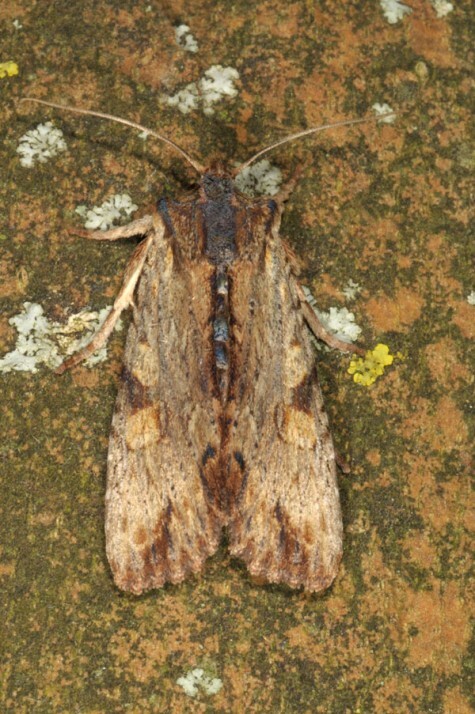 Lithophane ledereri mostly inhabits Platanus trees along small streams above app. 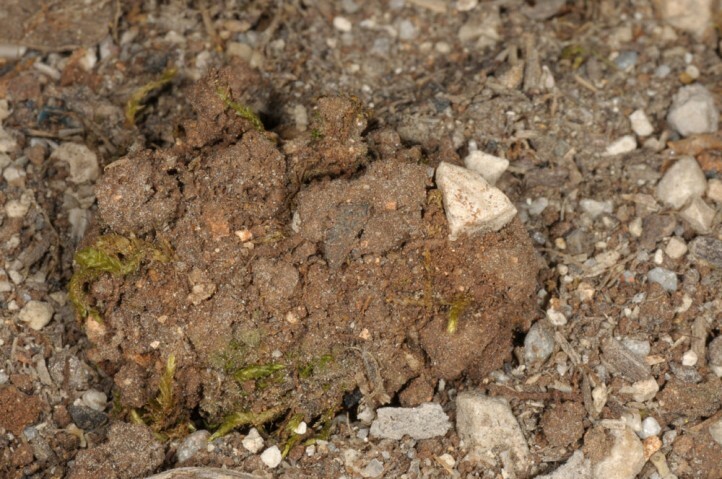 400m asl. 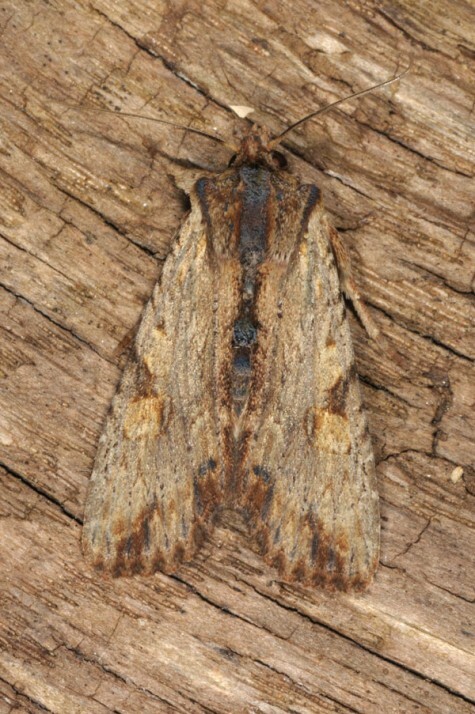 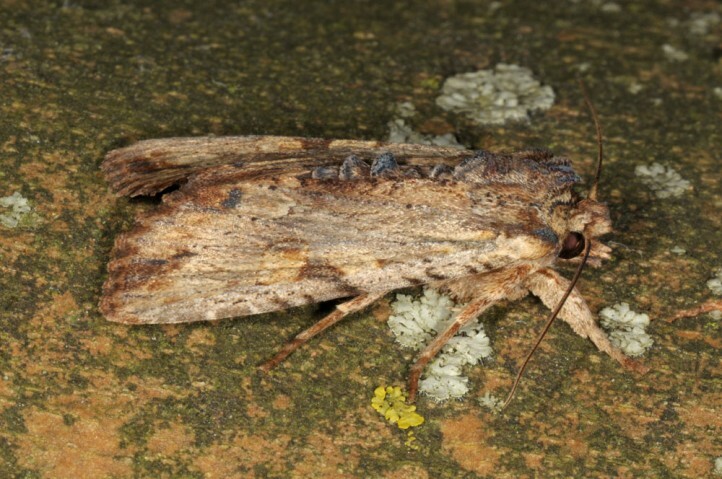 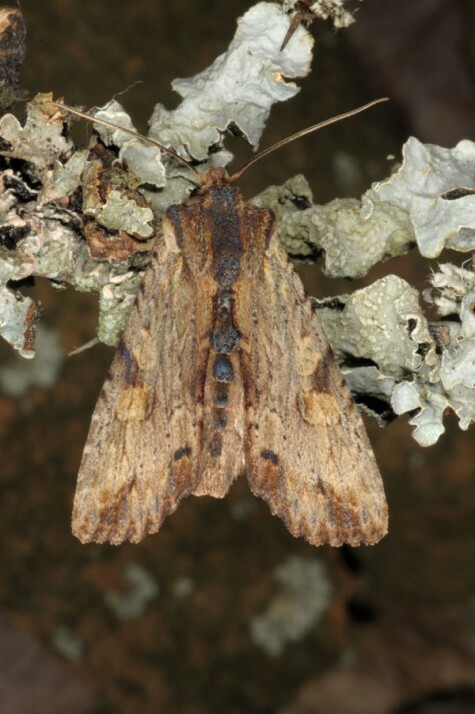 The moths occur between October and April. 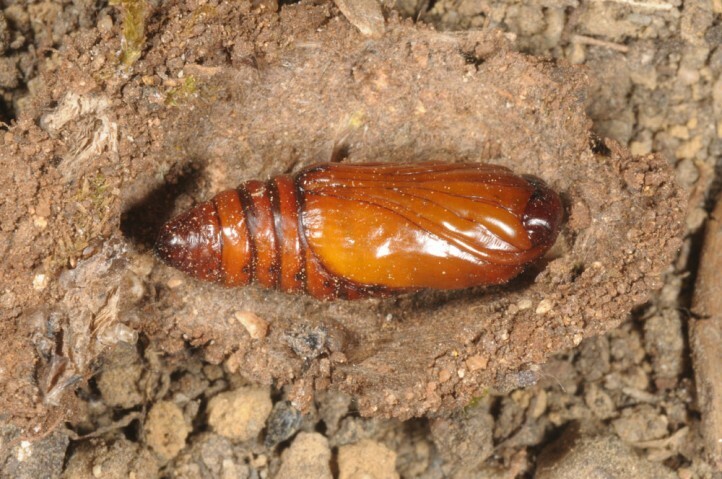 They hibernate. 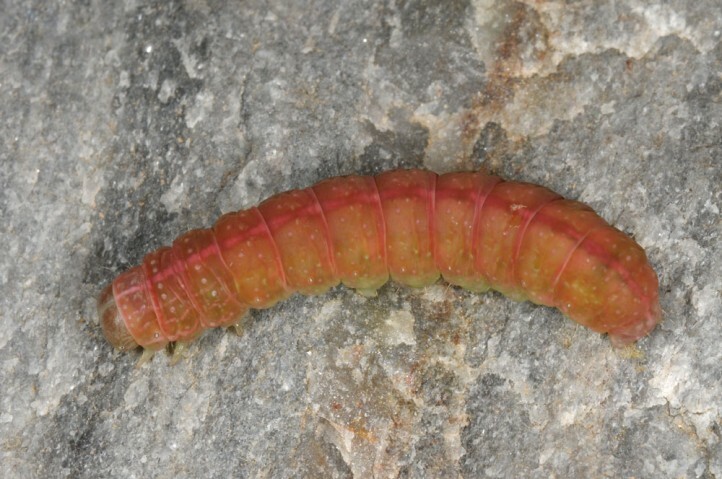 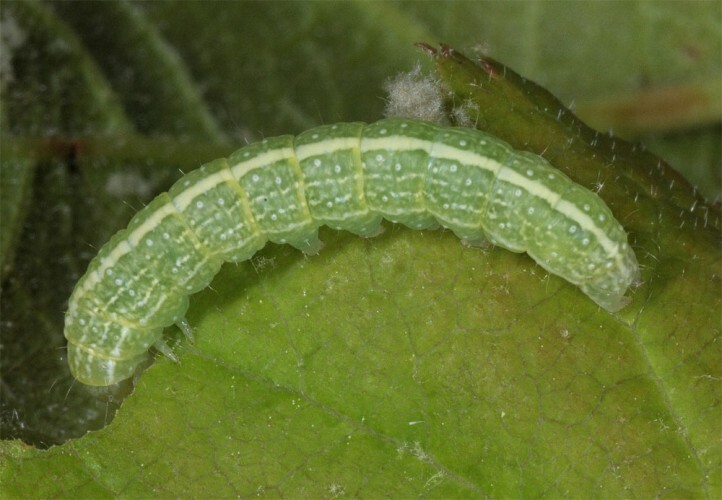 Larvae are found between April and early June. 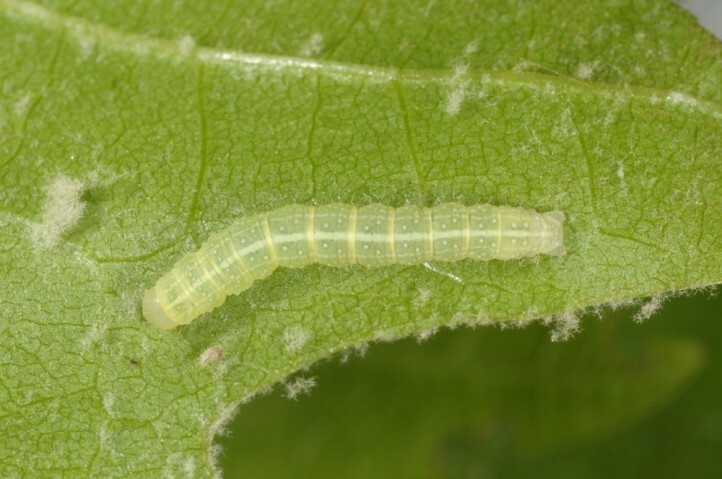 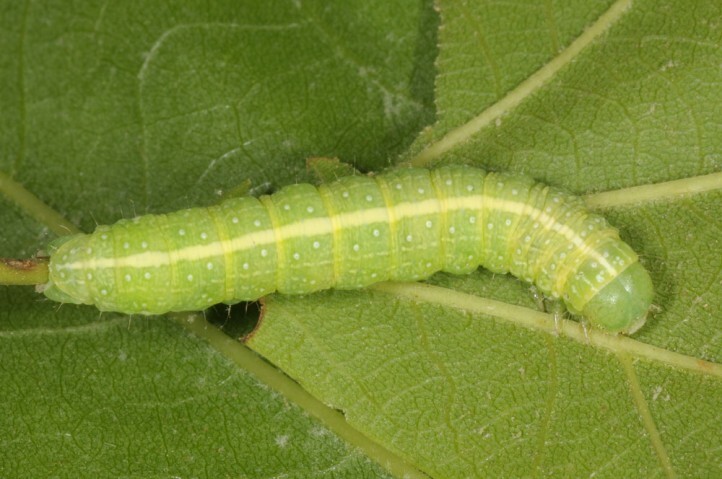 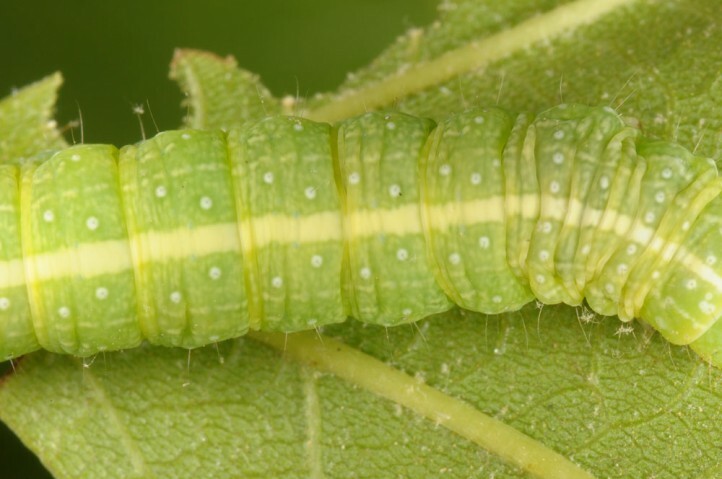 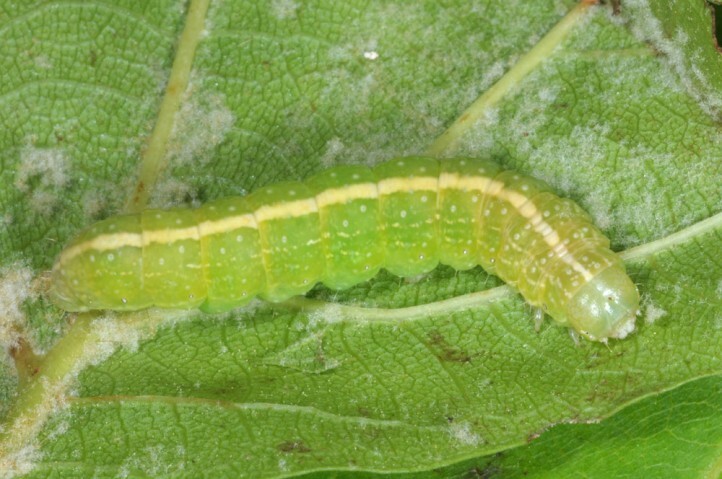 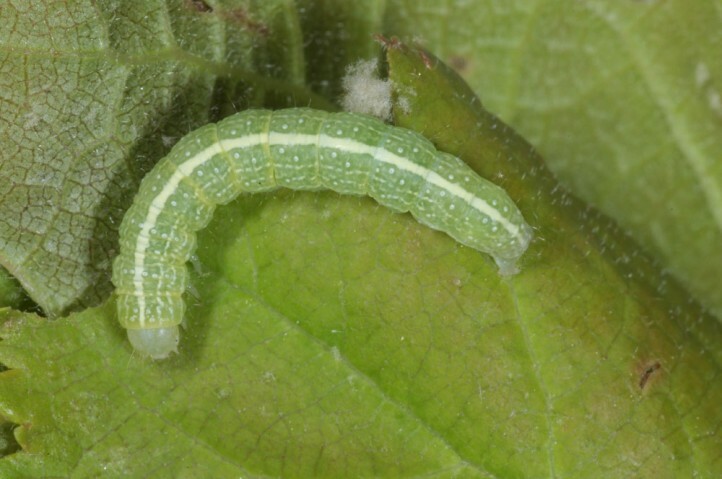 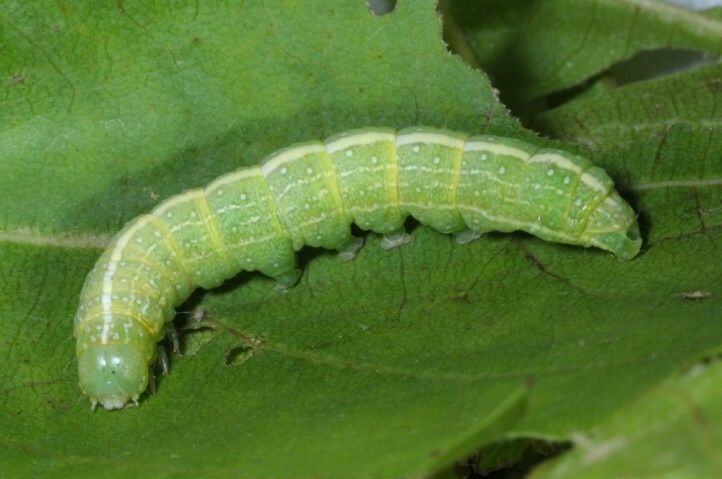 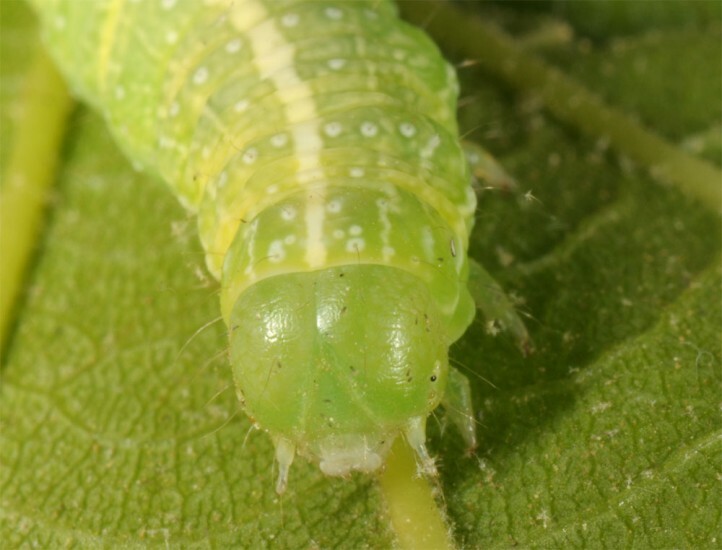 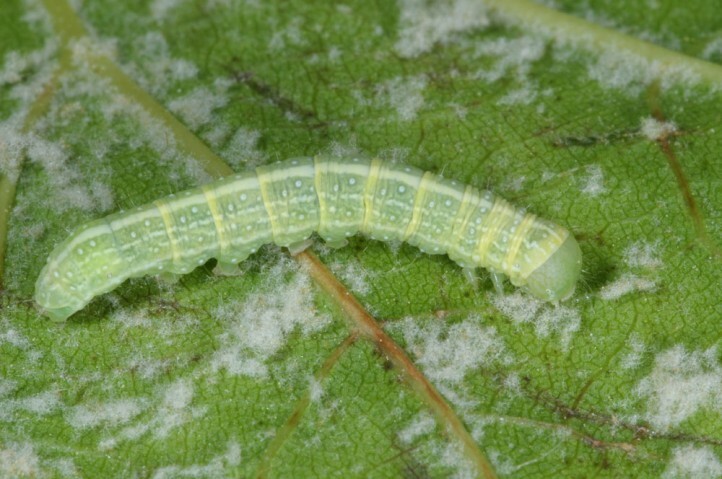 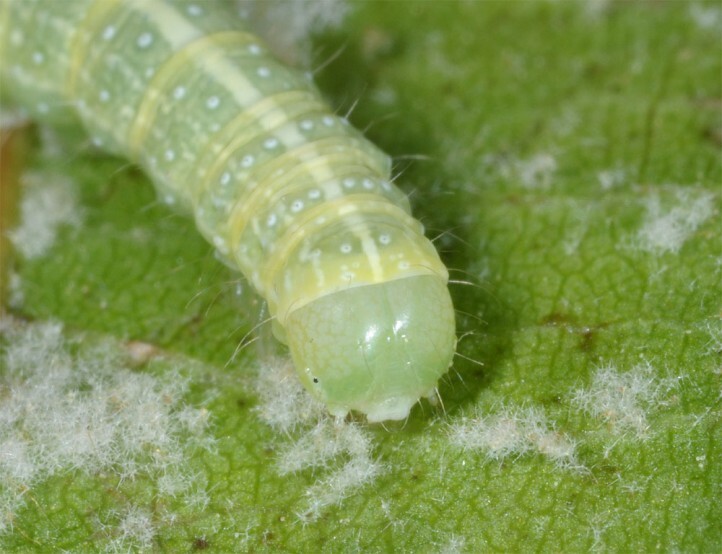 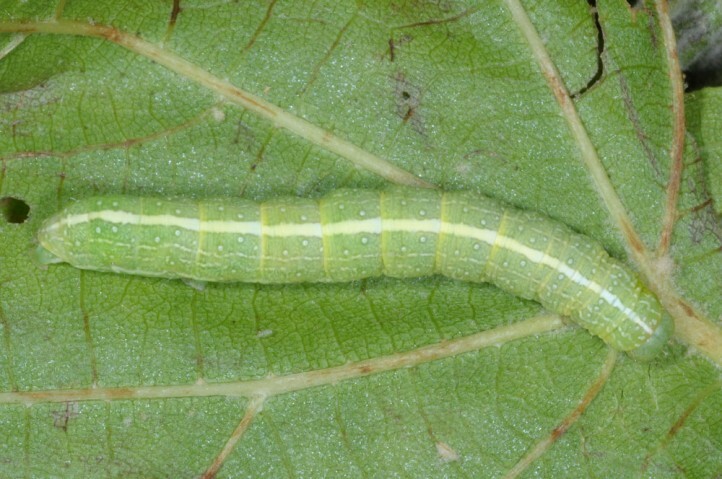 Mature larvae rest on lower side of leaves. 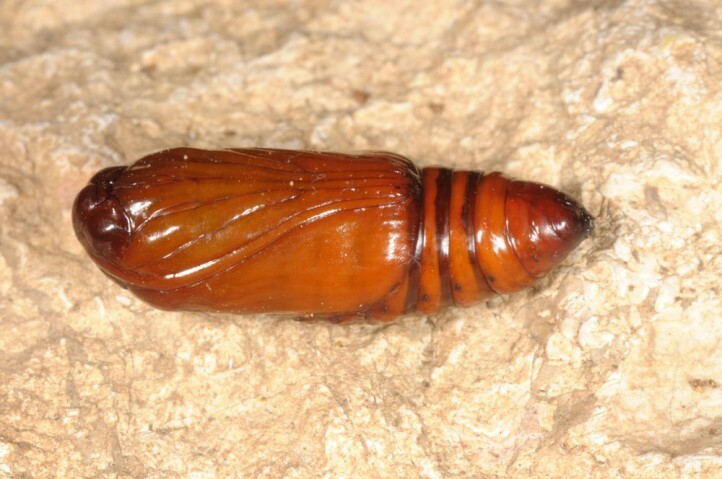 The prepupa aestivates in the cocoon until late summer or autumn. 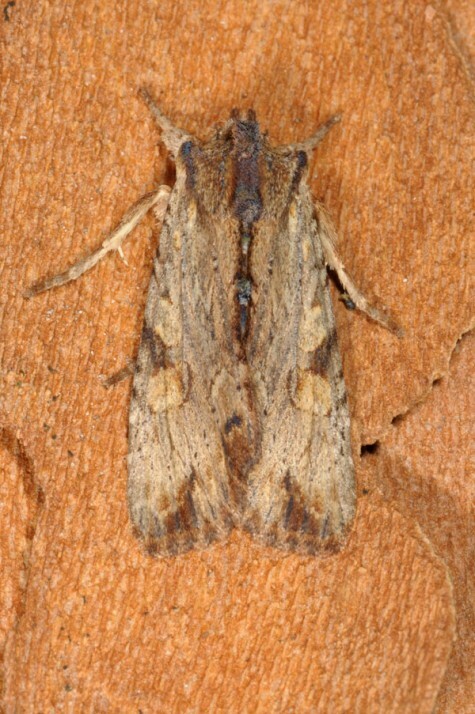 Lithophane ledereri occurs in the southern Balkans and W-Asia (e.g. 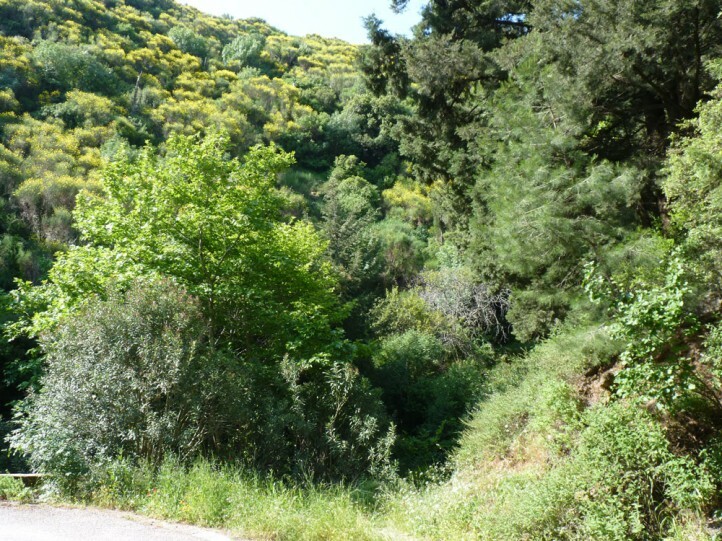 Asia Minor, Iraq).